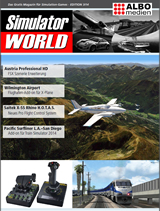 We’ve gathered up some links of interest including a review from Simulator World, an interview on SimHQ, videos, and profiles for War Thunder and the A-10C in DCS. Check back here for more links as we get them! If you see something on the Rhino or even make you own review, send us a link on twitter @SaitekSim or on Facebook!! BUY THE RHINO AT MADCATZ.COM (US/CAN/UK).  Please visit our YouTube channel for more Rhino and Saitek videos!